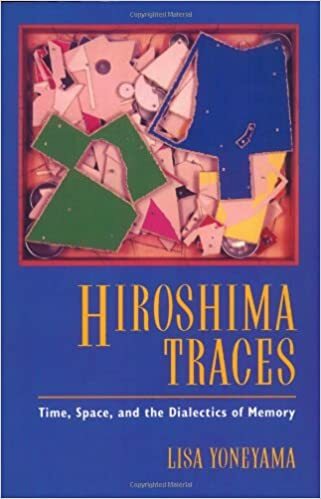 Remembering Hiroshima, town obliterated by way of the world's first nuclear assault, has been a classy and very politicized approach, as we study from Lisa Yoneyama's delicate research of the "dialectics of reminiscence. " She explores unconventional texts and dimensions of tradition considering constituting Hiroshima memories—including background textbook controversies, discourses at the city's tourism and concrete renewal tasks, campaigns to maintain atomic ruins, survivors' testimonial practices, ethnic Koreans' narratives on jap colonialism, and the feminized discourse on peace—in order to light up the politics of data concerning the previous and current. 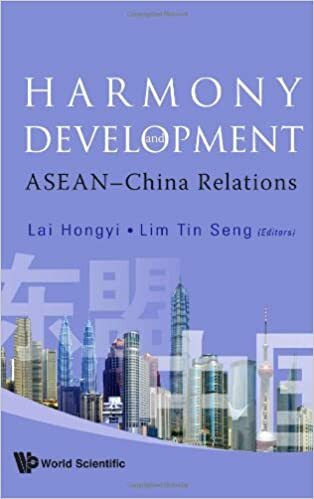 Asian economies this day command a lot recognition from students and practitioners, but they proceed to stand crises and demanding situations equivalent to globalization, local clash, strain for larger transparency and environmental defense to call yet a couple of. 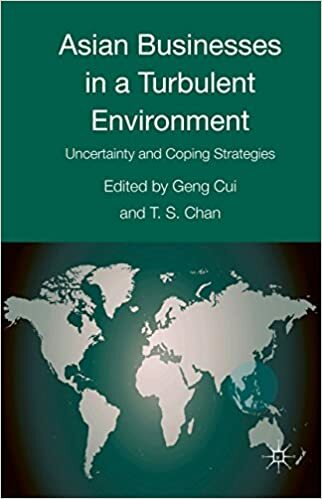 Asian companies in a Turbulent atmosphere explores how Asian companies take care of those demanding situations, and the influence that emerging above them may have on their progress clients. Wing: Pterostigma triangular, more than 4 times as long as wide, equal to metacarp. Radial abscissa 1 equal to abscissa 2. Abdomen lanceolate. 5 times as long as wide, slender, slightly dilating towards apex, nearly parallel-sided, coarsely rugosegranulate, with feeble lateral impressions, sparsely haired. Coloration: Head blackish-brown; mouthparts yellow. Lower part of scape, pedicel, F1 and base of F2 yellow. Thorax blackish-brown. Wings almost hyaline, venation brown. Legs yellow, apices of tarsi darkened. Radial abscissa I about as long as 1/2 the pterostigma width. Interradial vein I and radial abscissa 2 of equal length. Abdomen lanceolate. Tergite I (Fig. 147) somewhat more than twice as long as wide at spiracles, nearly parallel-sided, a little wider behind than at 44 spiracles; with 1 central and 2 lateral, strongly prominent, longitudinal carinae; with deep lateral impressions on apical third; surface nearly smooth, with slight rugosities, sparsely haired. Spiracular tubercles hardly visible, situated at end of first third of tergite. I, 1961, (TRIAPICYN). GENUS ARCHAPIDDUS STARY AND SCHLINGER, NEW GENUS This new genus is rather peculiar and differs from all other known genera of the Aphidiidae by numerous features. The venation of the wing is similar to Aclitus FOERSTER, but there are so many other different characters from Aditus that we feel the venation represents clearly a case of convergence rather than a true relationship. Description: Head transverse. Eyes large. Antennae filiform, consisting of 17 segments. Notaulices effaced.